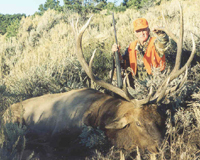 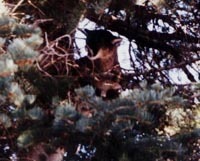 Lone Tree Outfitters offers complete hunting guide service in Utah, Arizona, Nevada, Colorado, and New Mexico. 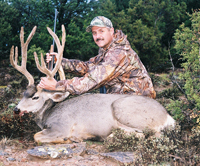 Professional management = trophy hunting opportunities" We specialize in trophy mule deer, elk, antelope, moose and upland game hunts. 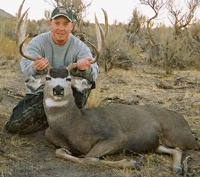 CWMS is a privately owned professional management company specializing in western wildlife and habitat management on private lands.